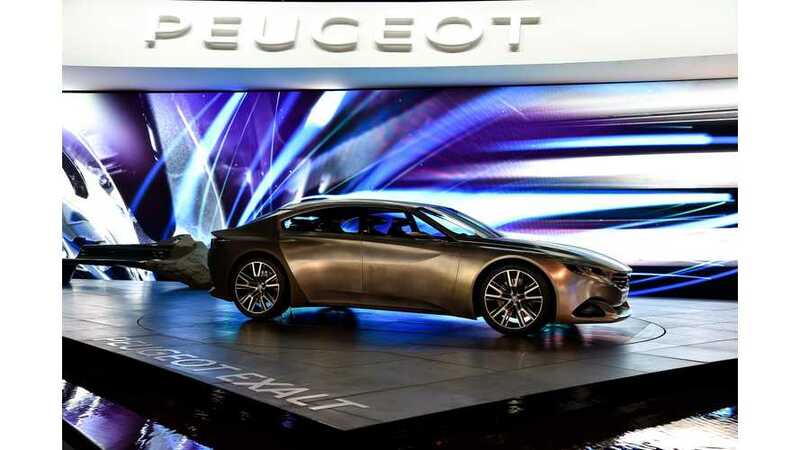 The Peugeot Exalt arrived at the scene at the 2014 Paris Motor Show and it looks gorgeous as we could expect from earlier presented images. 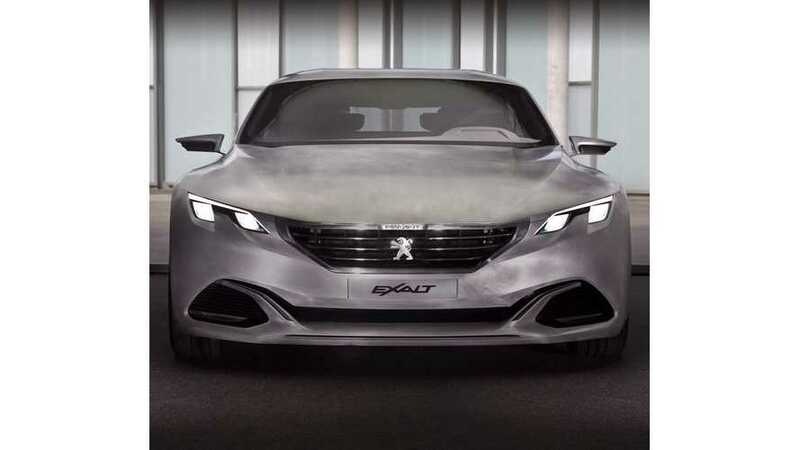 At the upcoming 2014 Paris Motor Show in October, Peugeot will present the EXALT concept plug-in hybrid (petrol-electric) with combined output of 340hp in a new livery. 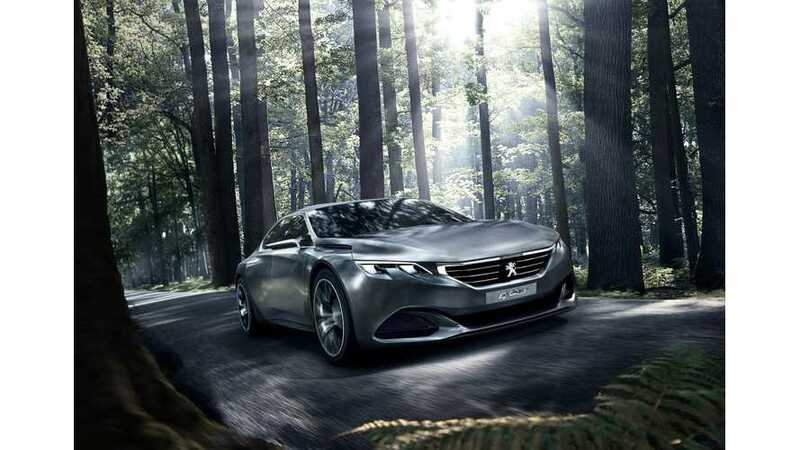 Peugeot has revealed its latest plug in hybrid concept called Exalt. Exalt features bare metal on the outside and Peugeot's unique through-the-road hybrid powertrain within.